Mykonos also means rustic windmills, churches, whitewashed houses, cosmopolitan nightlife and the sun feeling on your hair. Relax on amazing beaches or take an optional excursion to nearby Delos Island. 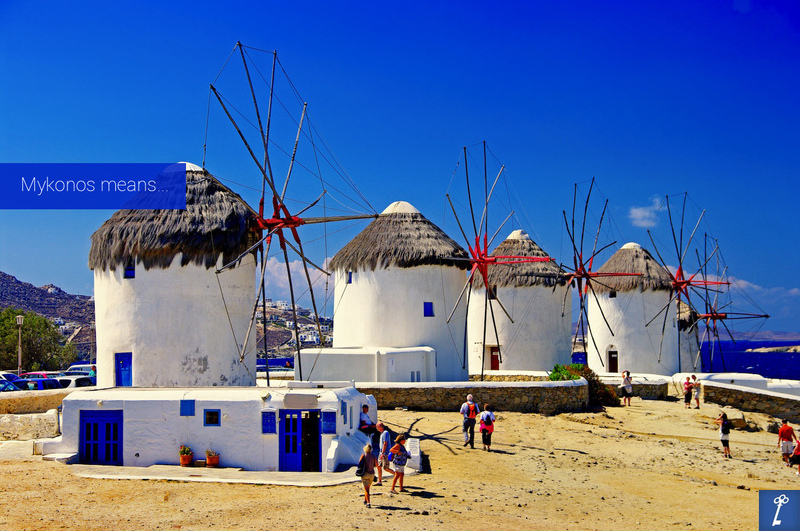 Explore the island of Mykonos and the hill with the Windmills. Did you know that Mykonos is called Little Venice? Mykonos town has also numerous churches and traditional houses perfect spots to takes your summer photo! 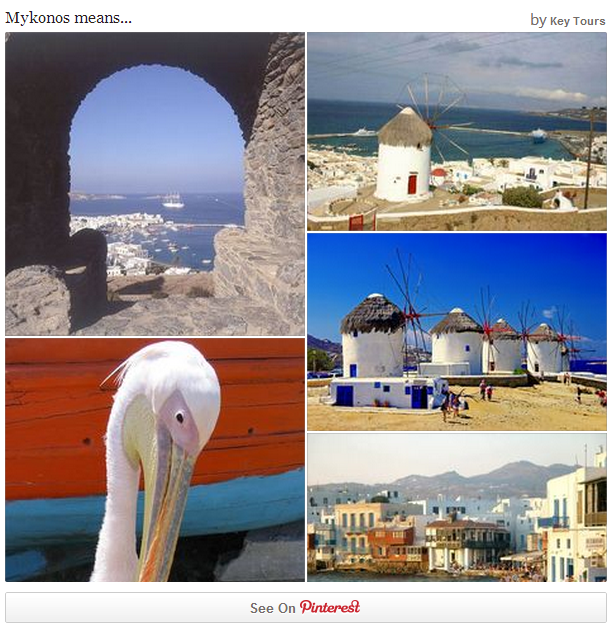 So enjoy your Mykonos trip with Keytours and choose the trip that best suits you!